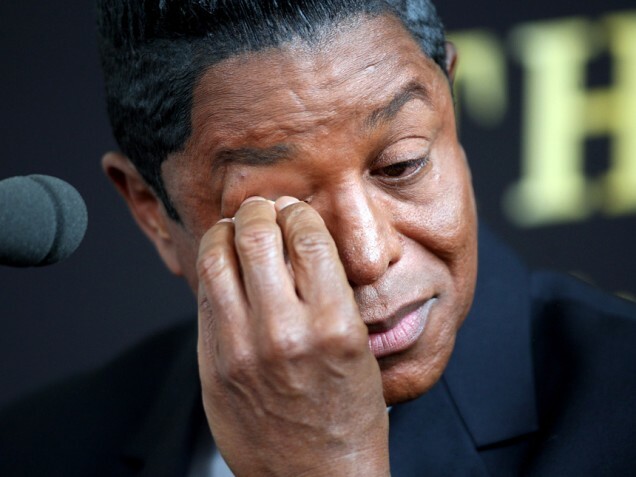 Jermaine Jackson does not think that Dr. Conrad Murray acted alone in the death of his brother Michael Jackson. 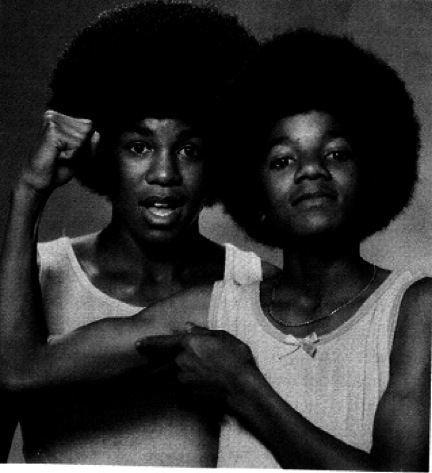 While speaking to Australian radio show “Matt & Jo,” Jackson said he knew who acted along with Murray and that this information will come out. In a video posted on Fox.com.au on February 18th, Jackson says, quote, “I just feel personally he did not act alone…it’s all going to come out. 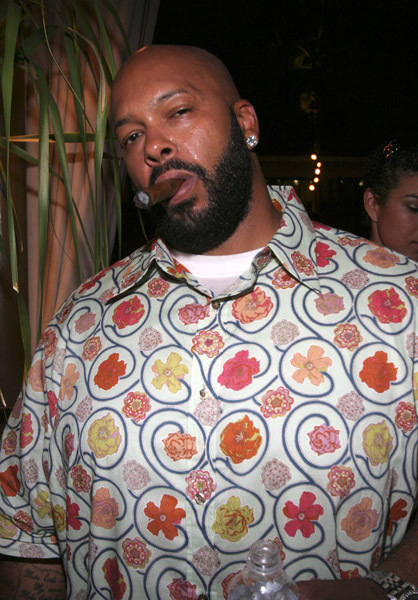 A delinquent bill has cost former Death Row Records CEO Marion “Suge” Knight several of his belongings. AllHipHop is reporting that Conejo Valley Moving & Storage auctioned off numerous items belonging to the one-time hip-hop executive on Saturday after he fell behind on his bill. Items auctioned off included appliances and gym equipment which once resided in Suge’s old Malibu mansion. A photo of Knight with rapper Tupac Shakur was purchased by one bidder for just one-hundred-dollars. Conejo Valley Moving & Storage’s owner, Joe Furmidge, says the auction brought in about 45-hundred-dollars. Unfortunately, Furmidge says there is still a balance on Knight’s bill. Concreteloo.com posted Mariah Carey’s new video â€œ100%â€ which was produced by Bryan-Michael Cox and Jermaine Dupri. Originally the lead single from the Precious soundtrack but later released to the AT&T Team USA Soundtrack for the 2010 Winter Olympics. 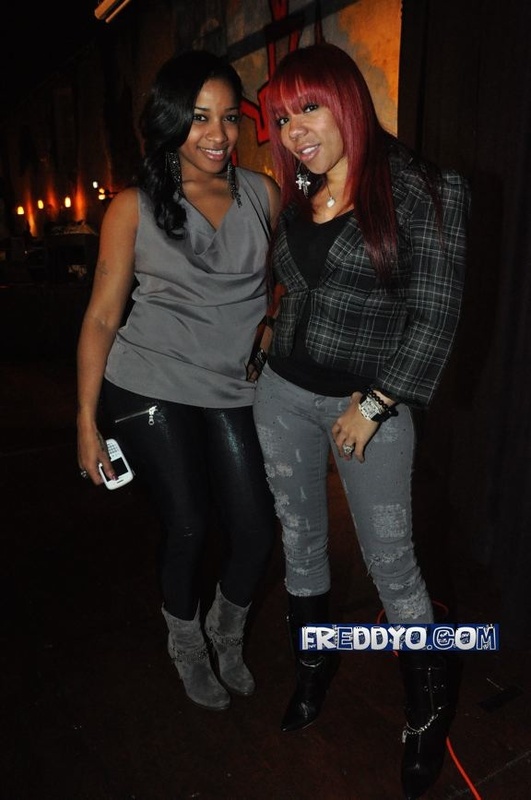 Tiny and Toya are looking for the best audience to come and enjoy special performances for Tiny’s Alzheimer’s event. BET will be filming Â so if you want to be apart of a great cause and be apart of BET’s #1 hit show, send your name, age, and guests names (up to 2) to TinyAndToyaAudience@gmail Â The event is tomorrow (Monday the 22nd ) at 3:30 pm. There will be special guests and you never know which artists will be in the building performing. Send in your information ASAP to come check out my girls Tiny and Toya! You can definitely tell in her music her different personalities. I wonder how Wayne and Young Money deal with her personality changes?